We’ve all been there. You’re driving down the highway, a black Ford Crown Victoria appears in your rearview mirror, and you think, “Hmm... that might be a cop,” while checking to make sure you’re cruising at the posted speed limit. 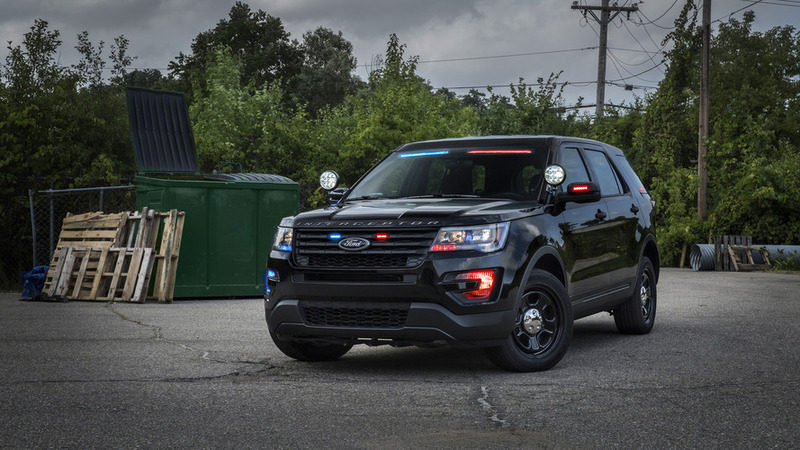 Stealth police cars are certainly effective that way, and that’s exactly why Ford is now offering a factory-installed, interior-mounted light bar for its Explorer-based Police Interceptor Utility. There are two big advantages here. First, by removing the roof-mounted light bar, the Interceptor doesn’t immediately scream “cop car” from far away. But also of importance is the improved visibility this light bar provides for officers behind the wheel – it's slimmer than aftermarket units. 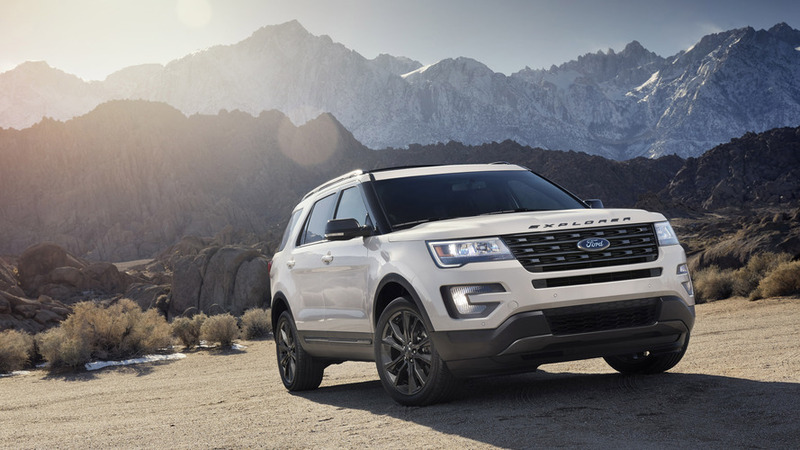 Ford's solution integrates the light bar where the headliner meets the top of the windshield. What’s more, the windshield’s top shade band is removed, so the light bar displays through clear glass for even brighter visibility of those you’re-in-trouble reds and blues. Ford's new lights are customizable, too. Officers can program red/red or blue/blue light patterns, and its intensity can be dialed down to 20-percent brightness. There’s even an auto-dimming function. This new interior-integrated light bar will soon be showing up on Police Interceptor Utility cruisers near you. Ford says the updated lighting can be ordered now for 2017 model year vehicles.